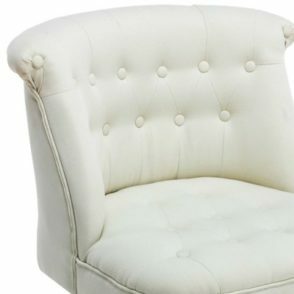 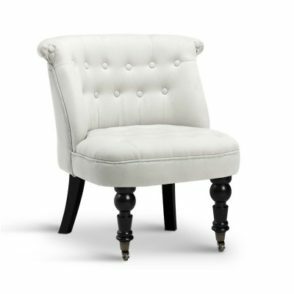 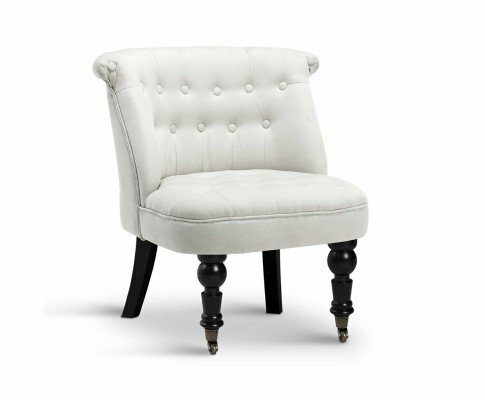 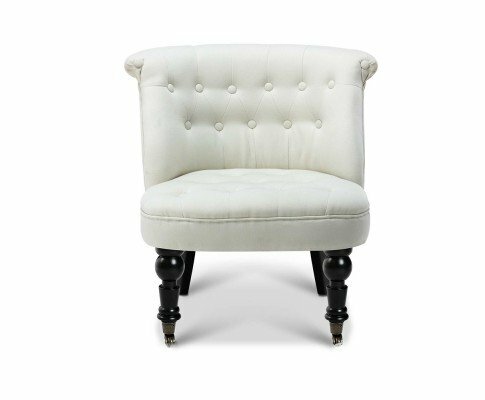 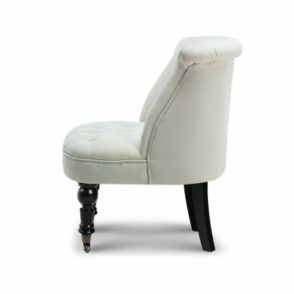 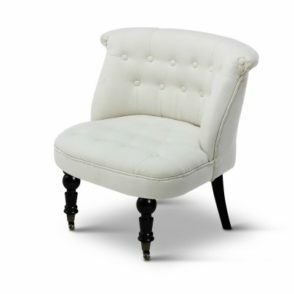 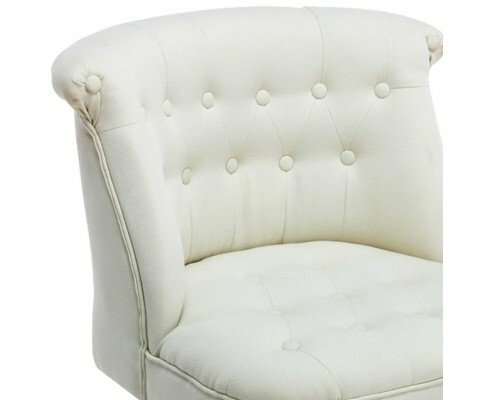 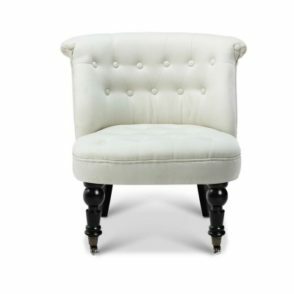 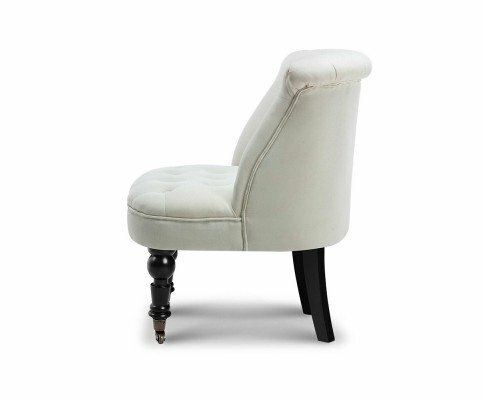 The French Provincial Lorraine Chair – White is all there is when it comes to Parisian beauty and elegance. 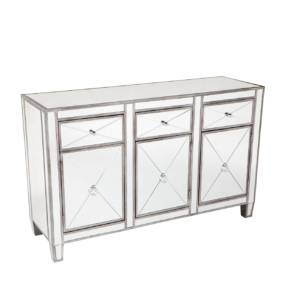 Add this piece to your furniture collection today. 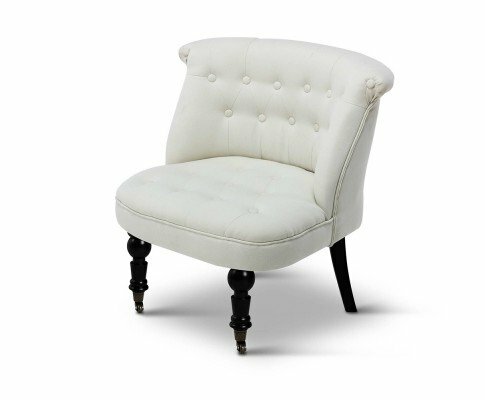 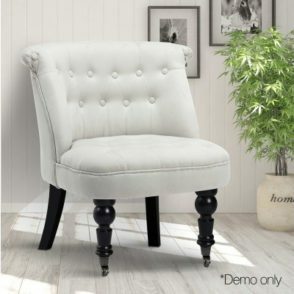 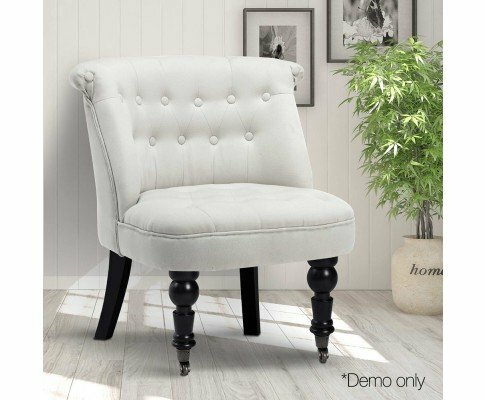 Delicate white linen coloured chair is upholstered in 100% polyester for durability and good looks. 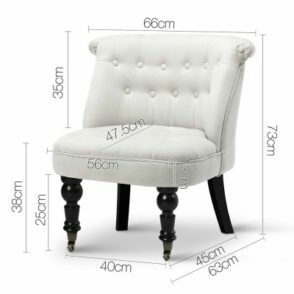 Wooden frame construction is strong and sturdy. 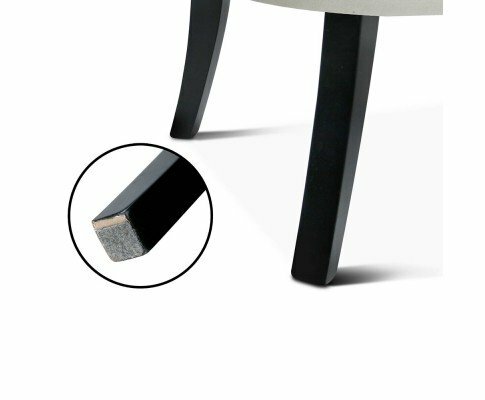 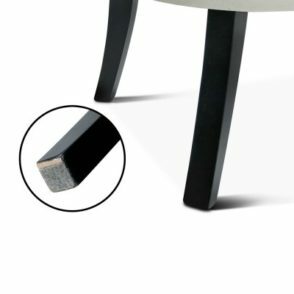 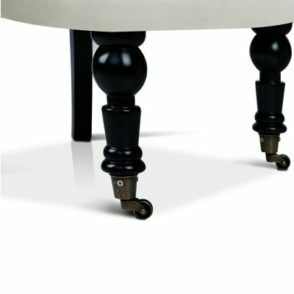 Rubber wood legs provide stability; rubber base back legs are scuff-free. 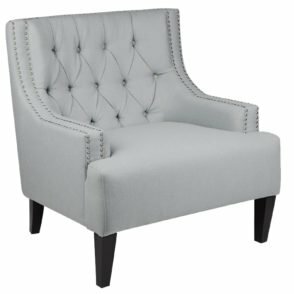 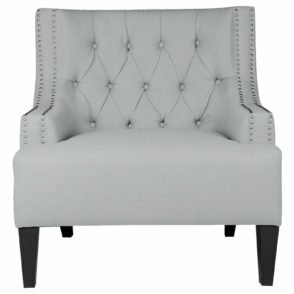 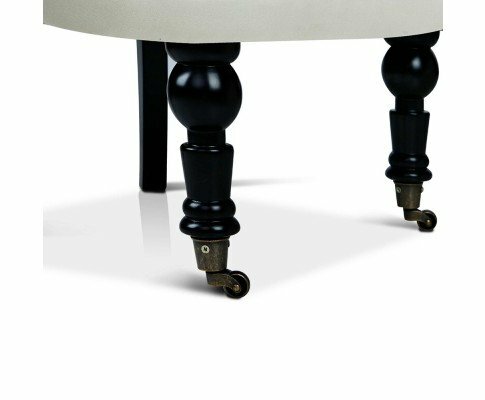 Decorative metal stud accents, tufted design, and curved legs provide demission and elegant detail. 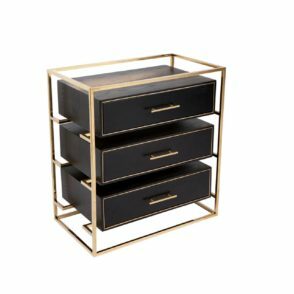 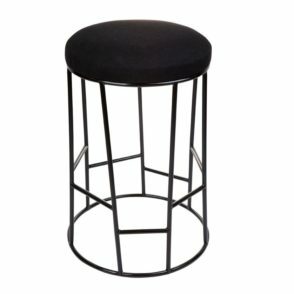 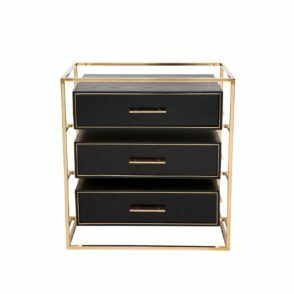 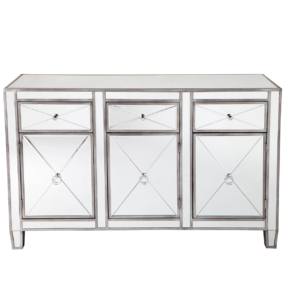 Such a versatile piece, complements, Parisian, classic, modern, and even Hampton décor. 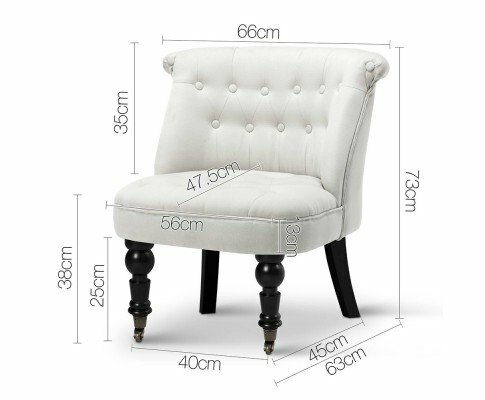 65cm L x 45cm W x 64cm H.